Good morning! Here are our top stories to kick-start your Friday, Jan 11. 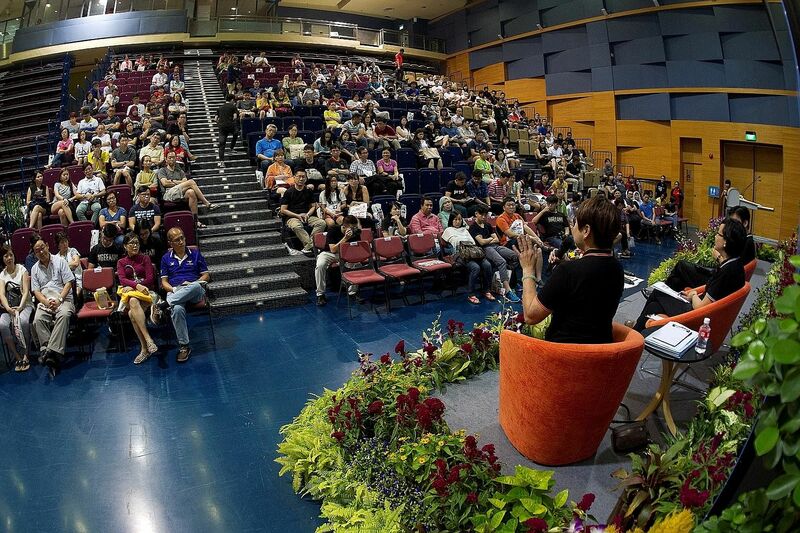 With the release of the O-level results next Monday, parents of school leavers are also signing up for talks, workshops and open house at polytechnics. Labour MPs urged the Government to review the harassment protection law to cover all private security officers, since they now face harsher penalties for errant behaviour. 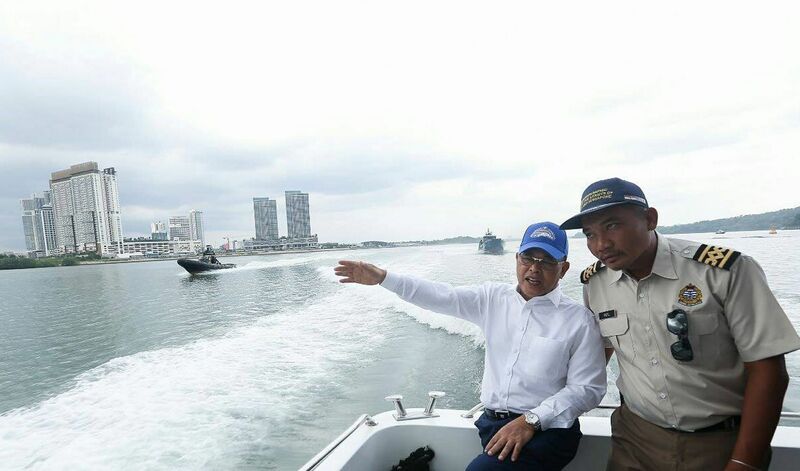 Johor’s Menteri Besar Osman Sapian shared photos on social media of him visiting a Malaysian government vessel anchored in Singapore’s territorial waters off Tuas. 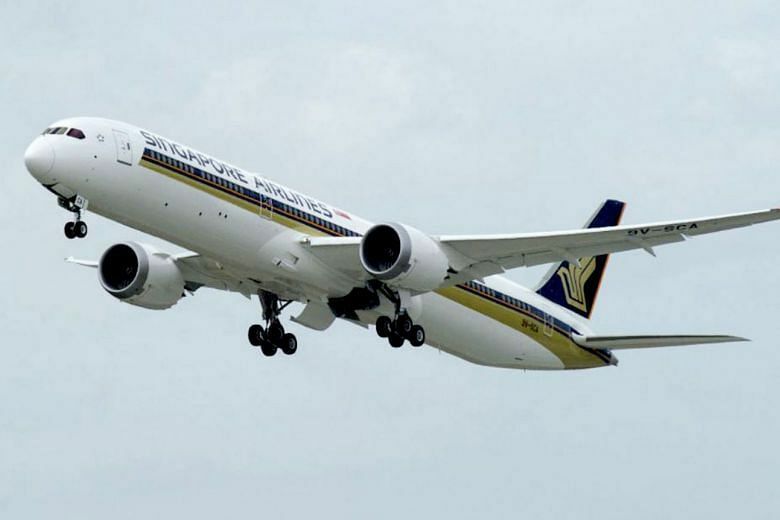 SIA said that it is working with other stakeholders, including its pilots' union, to study new measures to prevent a similar incident. 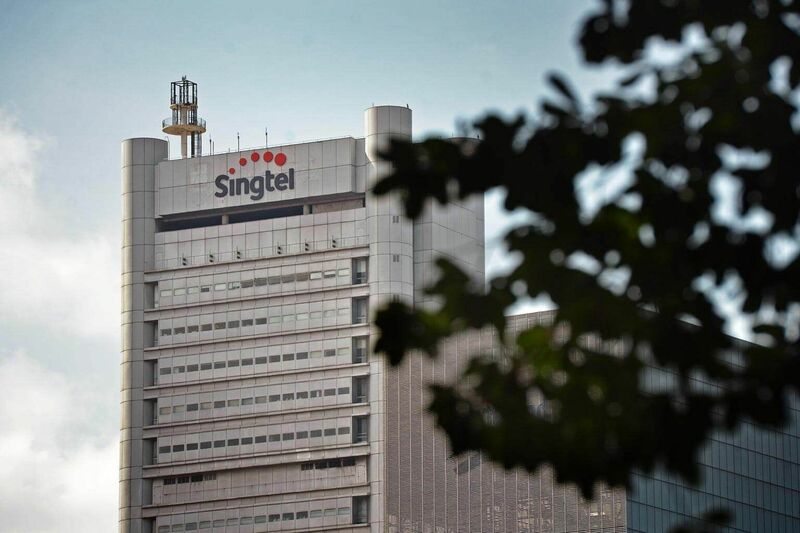 Telco giant Singtel is entering the electricity retail business for the first time, following in the footsteps of rivals StarHub and M1, although the former pulled out after a brief foray. 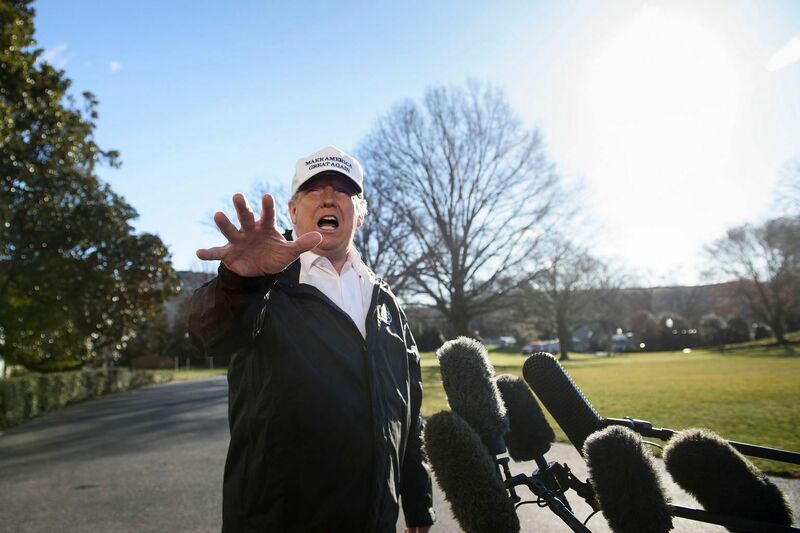 US President Donald Trump threatened to use emergency powers to bypass Congress and get billions of dollars to pay for a wall on the US-Mexico border. 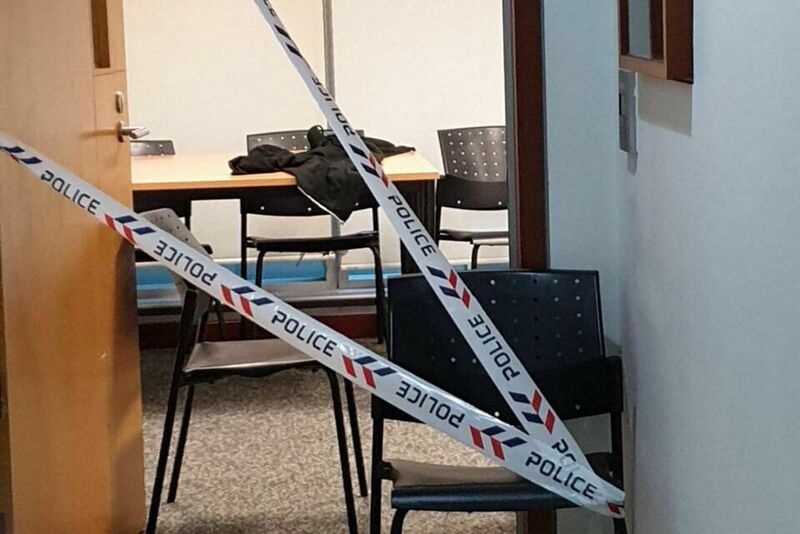 The alleged victim said that she had gone to SMU's campus to study with the student, who later made advances on her. 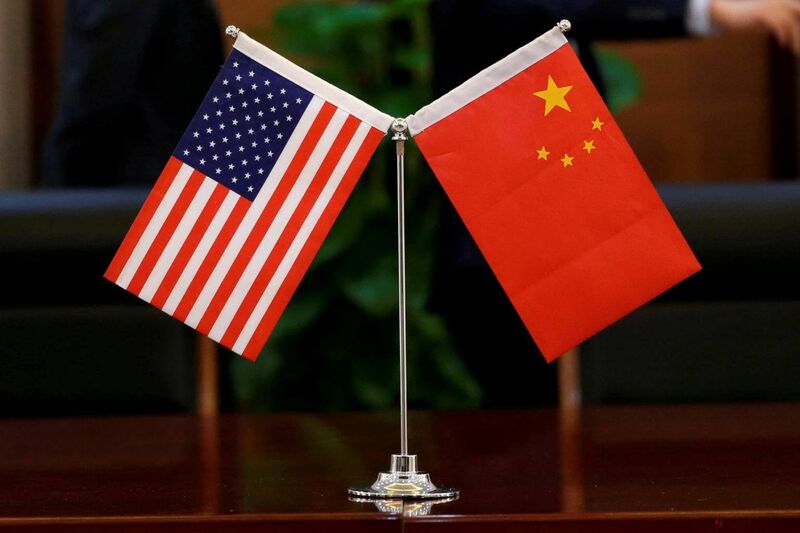 The US business community has flagged the absence of a mechanism to ensure that Beijing delivers on its promises. 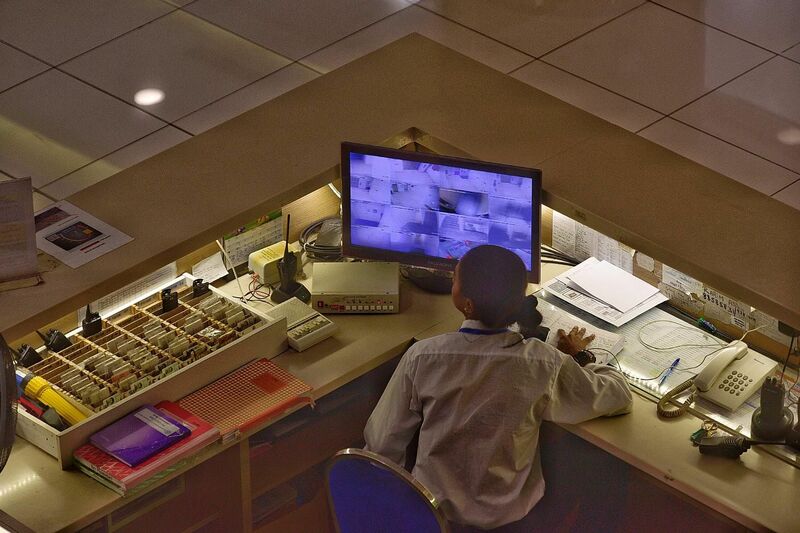 ST US correspondent Charissa Yong looks at the issue. 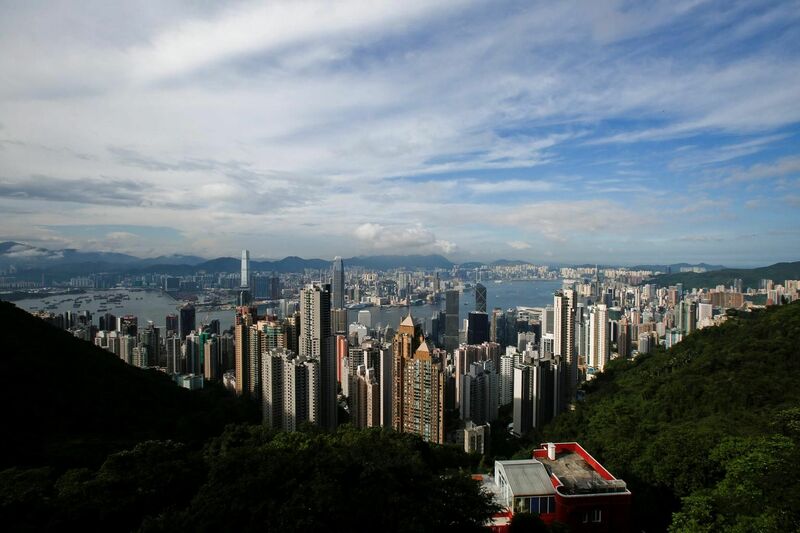 The tighter scrutiny by the US on all Chinese tech firms marks the start of a long drawn-out policy - something that Asean and Hong Kong will have to contend with. 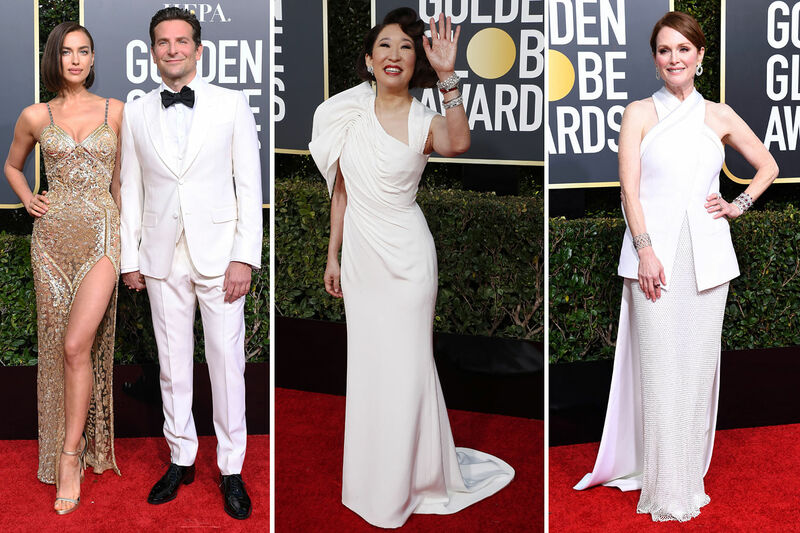 Look a little deeper at what is on display at the red carpet and you will find that the fancy gowns and tuxedos have something to say about the times.